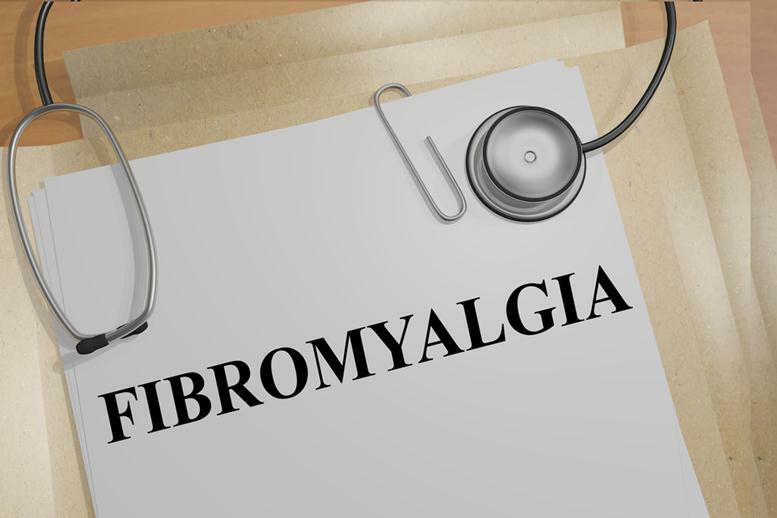 In treating fibromyalgia, there are many treatment options, including a variety of medications. Pain relievers, antidepressants, and sleep aids are the most common drugs prescribed to people with fibromyalgia due to its primary symptoms of chronic pain, fatigue, and sleep troubles. 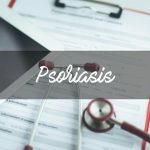 Upon a consultation, your doctor will be able to devise a treatment plan with the right medications that work to improve the fibromyalgia symptoms. In most cases, people with fibromyalgia experience chronic pain, fatigue, and difficulty sleeping, as well as well mood disorders such as depression, so doctors typically begin a treatment of antidepressants–usually tricyclic–to improve these symptoms. Some commonly used antidepressants to treat fibromyalgia symptoms are milnacipran, duloxetine, and citalopram. Over-the-counter pain medications can relieve pain to a degree depending on the severity of symptoms. However, OTC pain relievers are usually a hit or miss, and their effectiveness differs individual to individual. Over-the-counter nonsteroidal anti-inflammatory medications like Ibuprofen and Advil are typically only effective enough in combination with other treatments. Even though muscle relaxants may cause side effects such as drowsiness and blurry vision, options like cyclobenzaprine can relieve muscle tension and improve sleep quality. Although anticonvulsants are typically used to treat people who experience seizures due to conditions such as epilepsy, there is also an FDA-approved seizure medication called Lyrica that can alleviate fibromyalgia pain in some individuals. There are also prescription-strength pain medications like Ultracet that can alleviate muscle spasms and prevent frequent flare-ups. In severe cases, localized cortisone injections may also be needed. Tramadol is also a potent pain reliever that is alike a narcotic albeit less addictive, which works to regulate pain sensitivity. 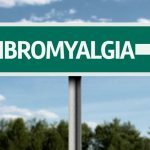 Combining your standard fibromyalgia treatment plan with alternative treatment methods such as meditation, yoga, and lifestyle changes is also vital to get as much relief from fibromyalgia symptoms as possible. Consulting your doctor with new regimens and supplements and following your health care team’s instructions to the letter is essential to avoid complications and preventing flare-ups.